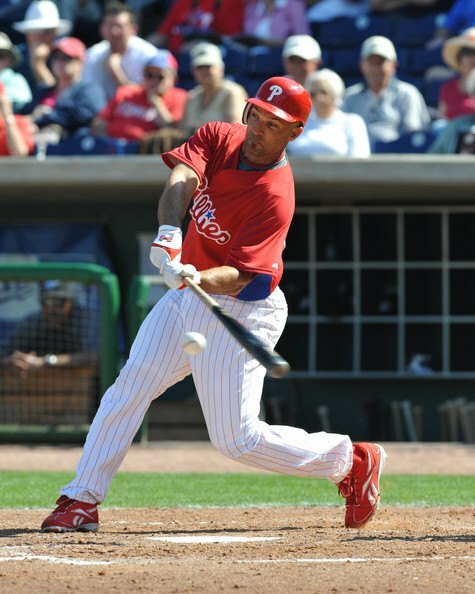 New Philadelphia Phillies left fielder Raul Ibanez has been busy moving his family into their new house. Among the first to have the pleasure of welcoming them to the Main Line was the staff of the Wayne Hotel where the Ibanez family stayed as they waited for the movers to arrive. 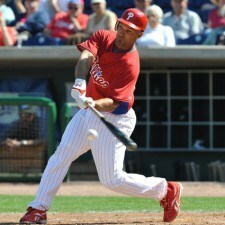 Ibanez signed a $31.5 million deal with the Philadelphia Phillies in December 2008.